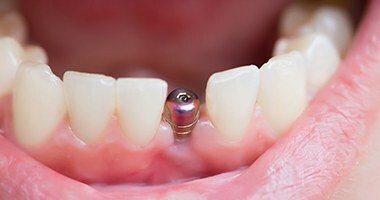 Maybe you have heard about dental implants, including the fact that nothing else comes as close to replacing your natural tooth structure as this option. But do you really know how they work? 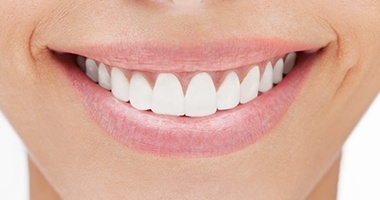 Keep reading, because we have put together a helpful FAQ on dental implants in Medford. A: Dental implants are tiny titanium posts that are implanted in the jaw, where they replace a missing tooth’s root and support the prosthetic tooth that is affixed on top. A: Dental implants work because they are made out of titanium, a material that spurs bone growth to help the jaw fuse together with the implant post. This process, known as osseointegration, occurs over the course of four to six months. Once it is complete, the implant can provide a sturdy foundation for the new tooth replacement. A: With proper maintenance and solid oral hygiene practices, dental implants can last for many years -- often a lifetime. Patients who smoke, have gum disease, or do not eat a balanced, nutritious diet are at a higher risk of implant failure. Q: How many teeth can be replaced with dental implants? A: Dental implants can replace anywhere from one tooth to an entire arch of missing teeth in the upper or lower jaw. Q: Can you take dental implants out? A: No, the dental implant posts are not removable. The replacement teeth that are affixed to them may be, however. 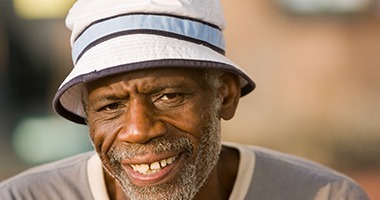 A removable denture retained by dental implants is a good example. A: No. The procedure for dental implants is performed under local anesthesia and with sedation as needed. You shouldn’t feel anything during implantation. After recovery is complete, you will not feel your dental implants at all. A: The total cost of dental implants depends on a few factors, including whether you need any procedures leading up to implantation (like a bone graft or sinus lift). You will need to schedule a consultation to learn more about what you can expect your implant procedure to cost. Q: Does dental insurance cover dental implants? A: Many dental insurance plans still do not cover dental implants, despite the fact that they are well-known for being the very best option in tooth replacement. Our office can perform a verification of benefits to determine whether or not dental implants are included in your dental insurance plan. We always guide patients to make decisions based on what is best for their oral health rather than on what is covered by their insurance provider. A: Patients who are in good oral and overall health whose tooth loss is fairly recent can usually benefit from dental implants. 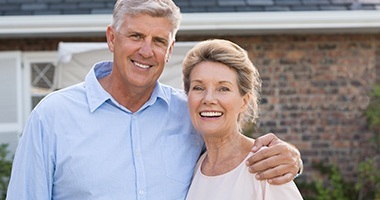 To find out whether or not you are a candidate, you will need to schedule an appointment with your dentist in Medford at Island Daily Dental Care.